For 2018-2019, JALBCA awarded a grant of $50,000 to the National Breast Cancer Coalition Fund for the Cynthia Rubin Scholarship at Project LEAD®. The Cynthia Rubin Scholarship honors the memory of Cynthia Rubin, who was a leader of JALBCA and a passionate advocate for all those affected by breast cancer. 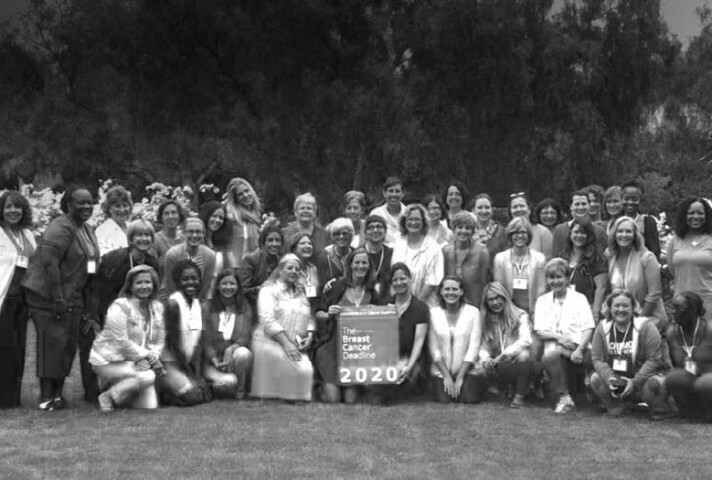 The Project LEAD® Institute is a six-day intensive science course for breast cancer advocates covering the basics of cancer biology, genetics, epidemiology, research design and advocacy. The course provides a foundation of scientific knowledge upon which participants can strengthen and empower themselves as activists. Taught by renowned research faculty, this is a unique opportunity for those interested in learning more about working as a National Breast Cancer Coalition research advocate. Project LEAD® provides breast cancer advocates with the education and training they need in order to understand complex medical information and to play a leadership role in research and health care.